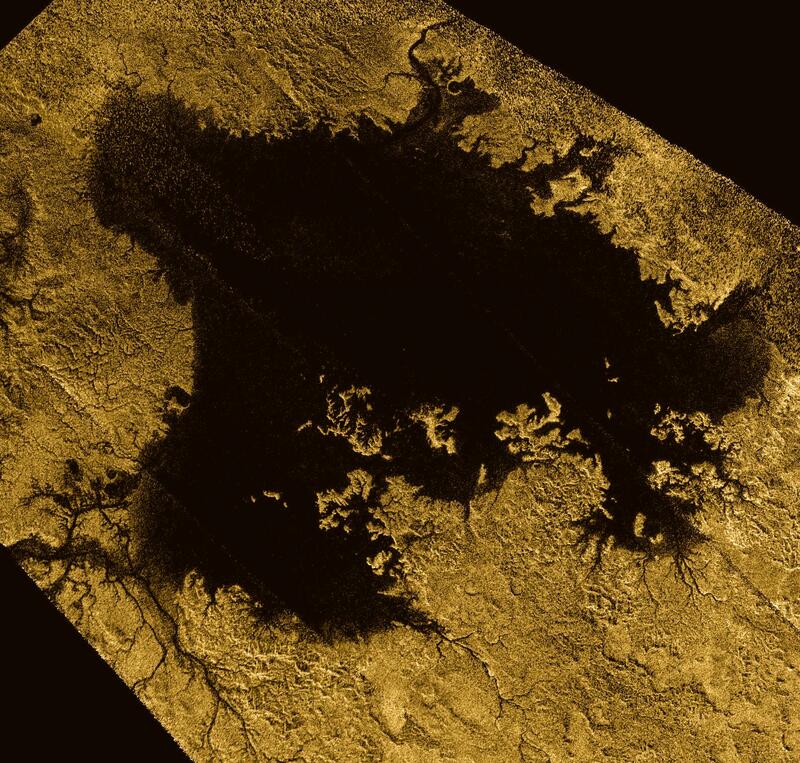 Saturn’s largest moon Titan is a bizarre place with a thick and hazy nitrogen atmosphere, vast hydrocarbon dunes and methane/ethane rain, rivers, lakes and seas. 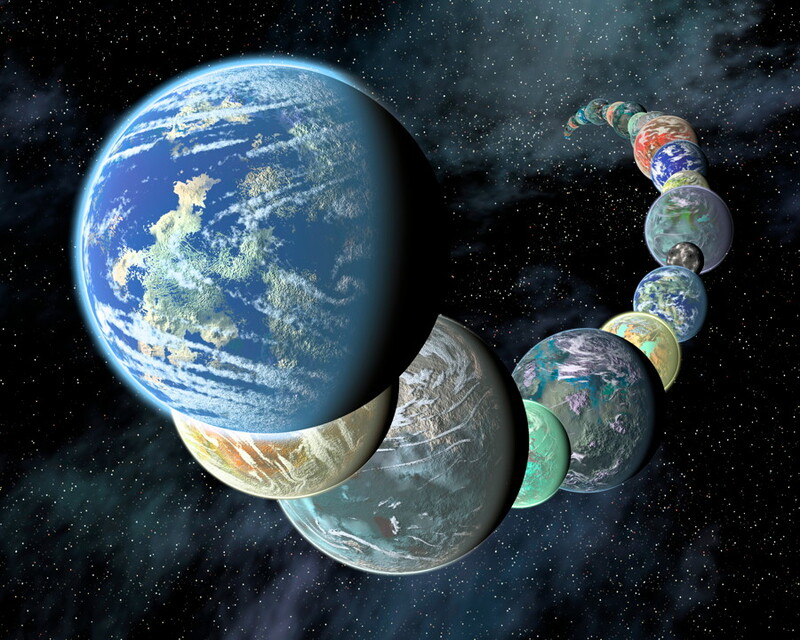 It is thought to closely resemble what the early Earth looked like. While it is much colder than any place here, some scientists have considered the possibility that there could some form of primitive life, albeit “strange life,” unlike anything on Earth. Could the lakes and seas, while not water, still support biology? It’s a much-debated question, and now new evidence suggests that may indeed be possible. The organic compound acrylonitrile (vinyl cyanide) has now been detected in Titan’s atmosphere for the first time, which could, theoretically, form cell-like membranes under Titan’s extreme conditions. The chemical was found in Titan’s atmosphere, in large quantities, by NASA astronomers using the Atacama Large Millimeter/submillimeter Array (ALMA) in Chile. 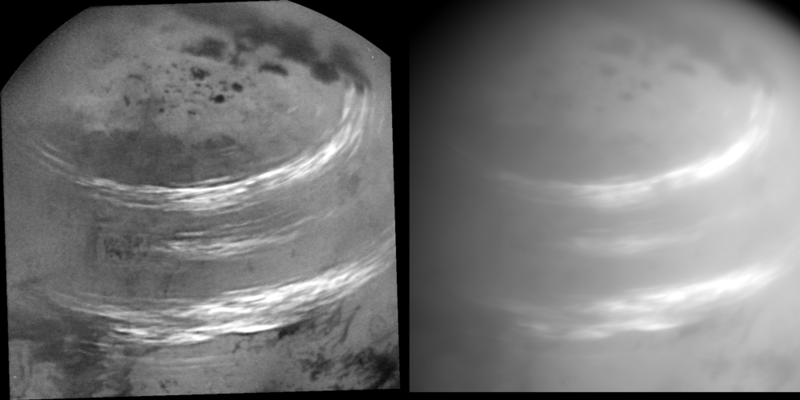 “We found convincing evidence that acrylonitrile is present in Titan’s atmosphere, and we think a significant supply of this raw material reaches the surface,” said Maureen Palmer, a researcher with the Goddard Center for Astrobiology at NASA’s Goddard Space Flight Center in Greenbelt, Maryland. She was the lead author of a July 28, 2017 paper in Science Advances. “The presence of vinyl cyanide in an environment with liquid methane suggests the intriguing possibility of chemical processes that are analogous to those important for life on Earth,” she also noted. 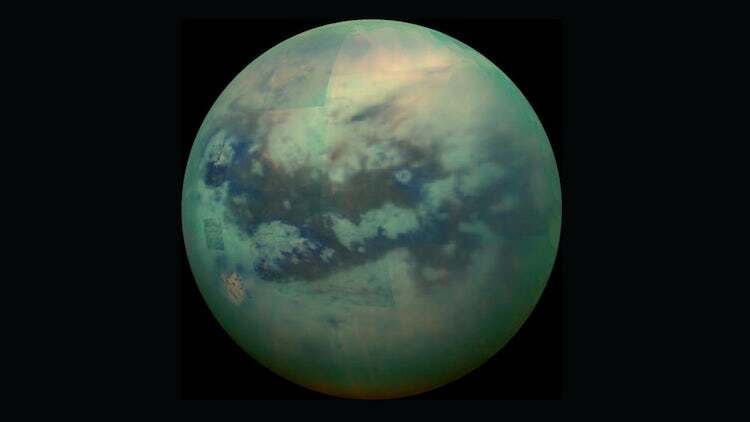 Earthly cells would find Titanian conditions extremely inhospitable, but were there any organic molecules, plentiful on Titan, which could form lipid bilayers, or membranes, similar to cells on Earth? Studies suggested that acrylonitrile was the best possibility. Now that acrylonitrile has been found to be abundant on Titan, up to 2.8 parts per billion in the atmosphere, the question of possible life, or at least the precursors to life, becomes more interesting. Titan has long been thought of as an analog to a very early Earth, when the chemical reactions leading to life were first beginning. 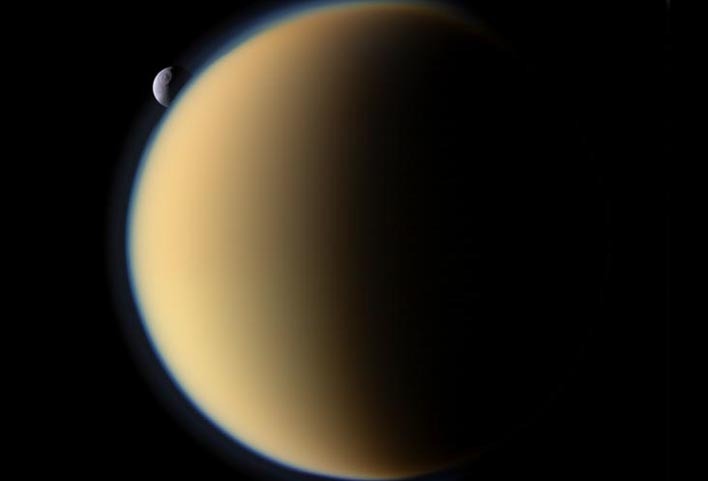 Acrylonitrile is abundant in Titan’s atmosphere, but gradually makes its way down to the surface, where interesting chemistry could occur in the lakes and seas.